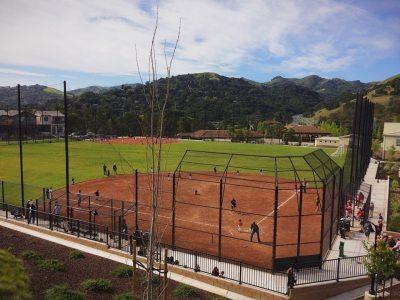 The Orinda Parks and Rec Department offers a wide variety of classes and activities available to residents and non-residents of Orinda. Check them out at their website or on Facebook . Listed below are a few other activities that are available in our community or nearby. The Lamorinda Trail Loop provides a walking, running, biking avenue from Orinda to Moraga to Lafayette and back again. Look for the Lamorinda Trail Loop signs along the route. Click here for a map that shows many of the connecting trails. The de Laveaga Trail begins downtown and connects with regional trails. Trails at Wagner Ranch connect to EBMUD trails and the American Discovery Trail, the nation's first coast-to-coast non-motorized recreation trail. 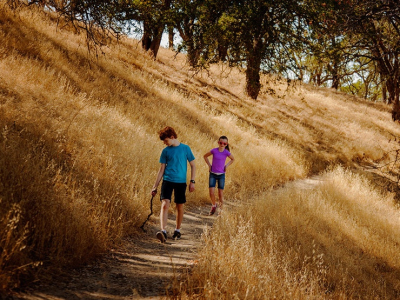 There are trails throughout the Orinda Oaks Open Space Preserve that connect to the Orinda Oaks Park, to Descanso Dr. and to the Mulholland Ridge Open Space in Moraga. 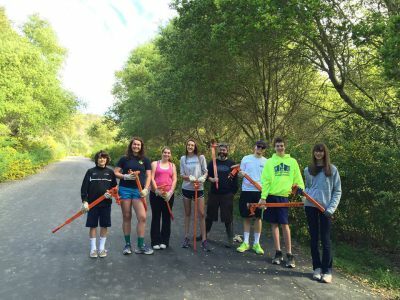 East Bay Regional Park District (EBRPD): EBRPD maintains more than 1,200 miles of trails within its parklands, including over 150 miles of paved trails linking Regional Parks. Many of these are accessible from trails in Orinda or are not far away. East Bay Municipal Utility District (EBMUD): The EBMUD owns about 27,000 acres of land and water in the East Bay hills and a lot of it adjoins the border of Orinda. 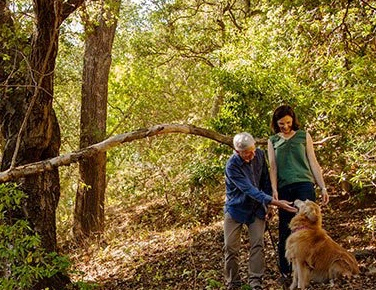 Orinda Hiking Club: A club for active hikers, ages 18 and over. Hikes are scheduled every Saturday and two Sundays of each month, year round. An additional hike is scheduled the first Wednesday of each month. 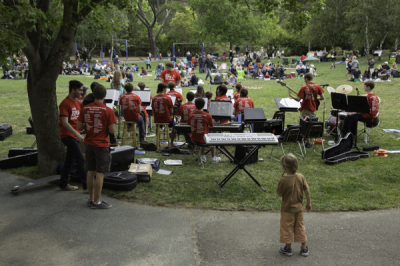 Orinda Roadrunners Club: This is a local running and biking club for participants of all ages. There are a wide variety of available activities each week. 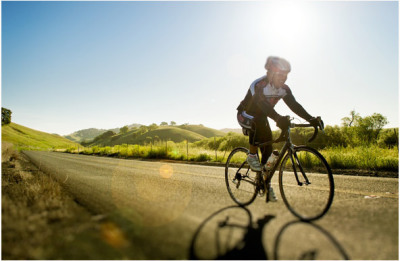 Bicycle Routes: Road bicyclists and bike clubs utilize San Pablo Dam Road, Bear Creek Road, and Moraga Way for their outings. 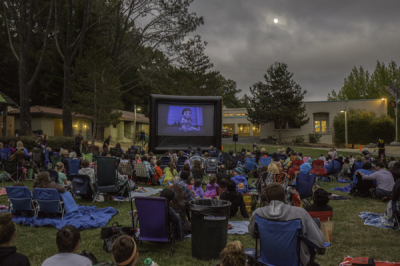 With financial support from the OPR Foundation and other organizations there are many events and outings for both seniors and teens in Orinda.